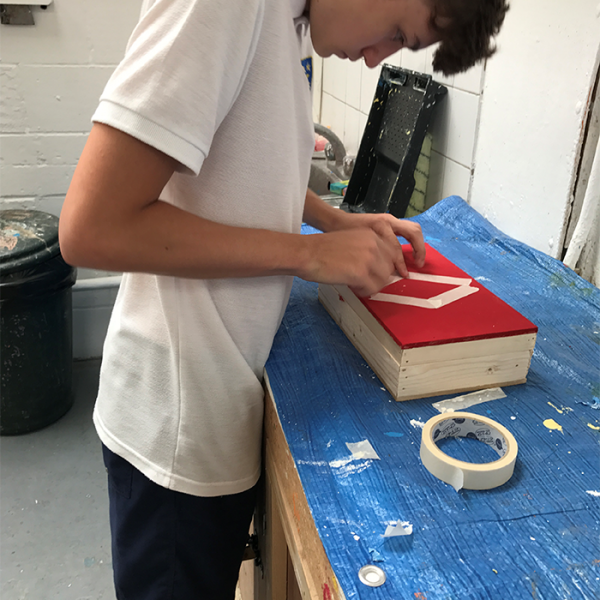 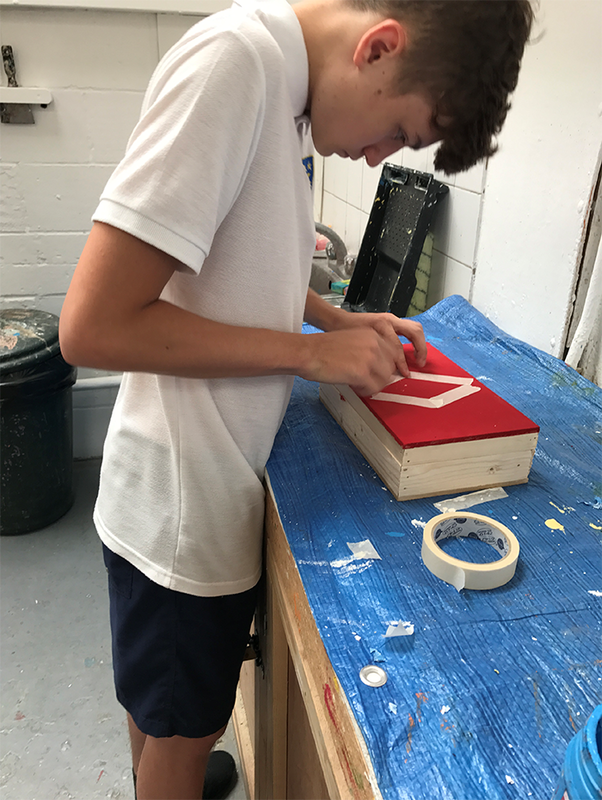 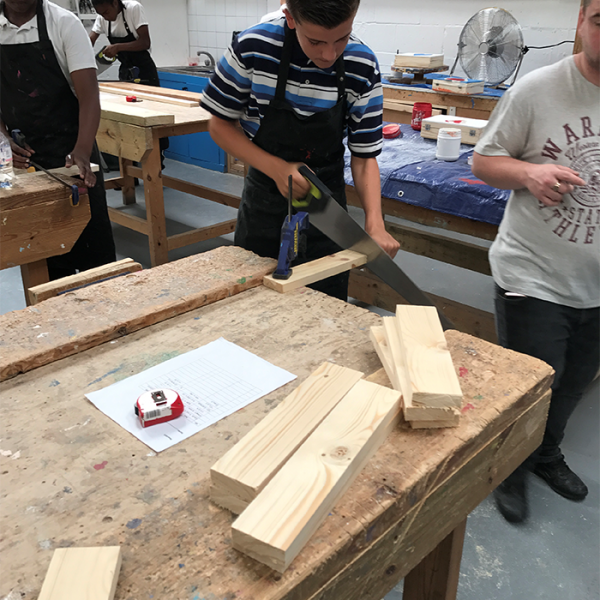 In preparation for the Year 9 transition to Year 10 where a significant amount of time would be spent attending several vocational courses that we provide, all year 9 pupils were given a choice of vocational courses they wanted to attend. 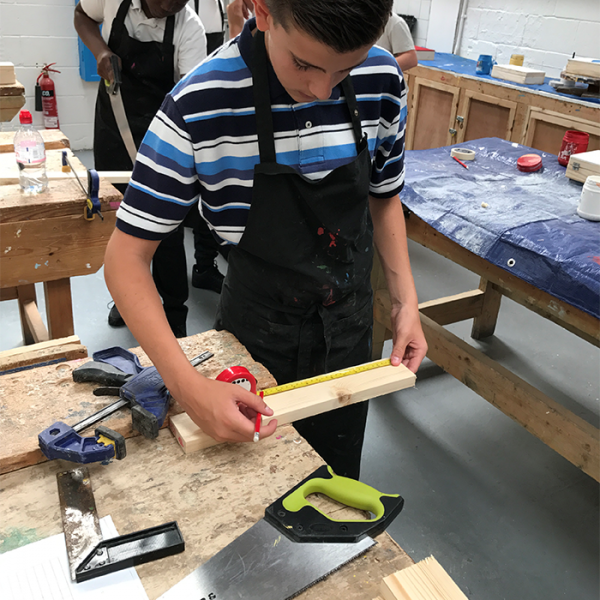 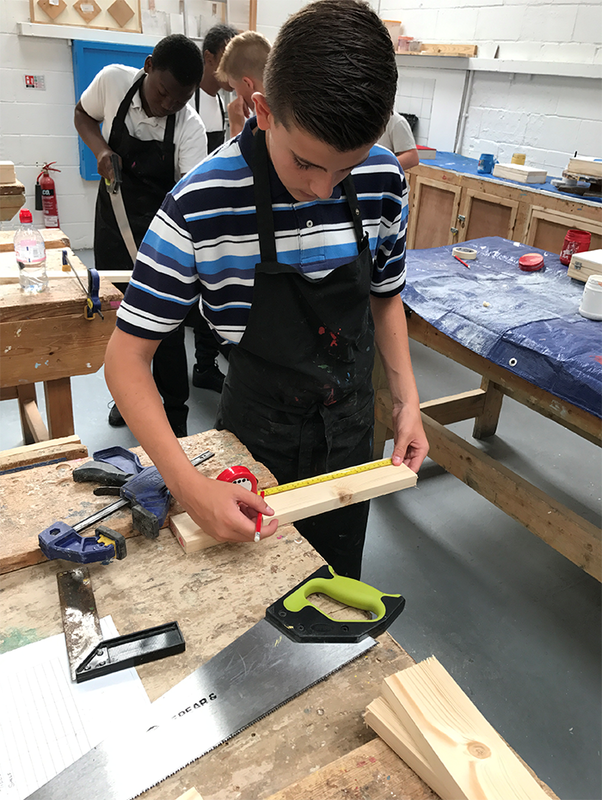 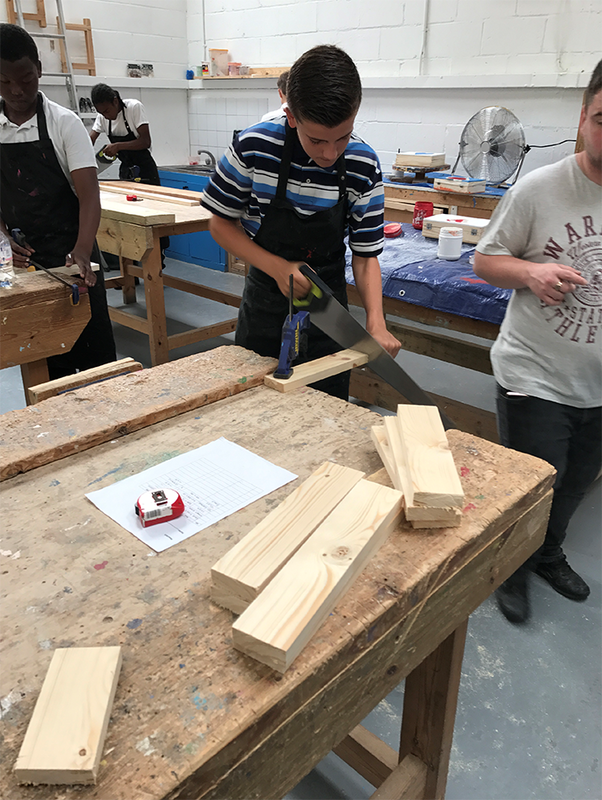 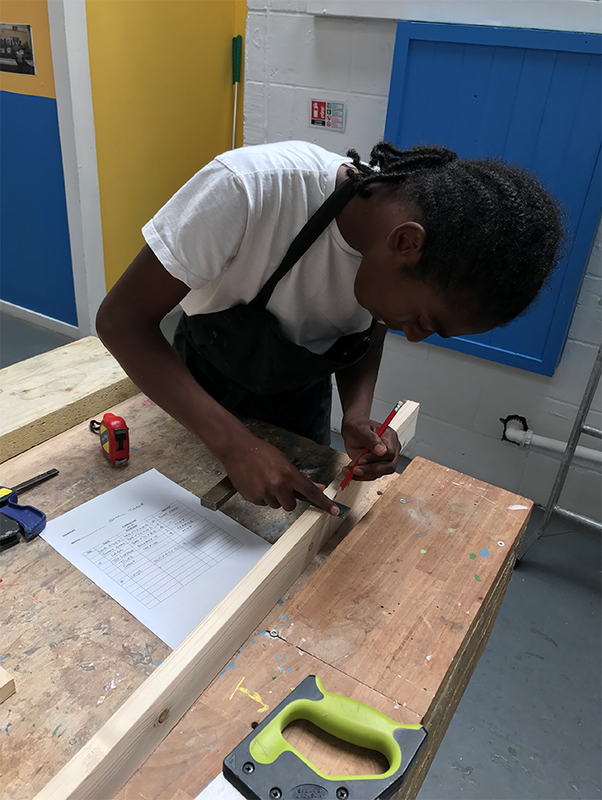 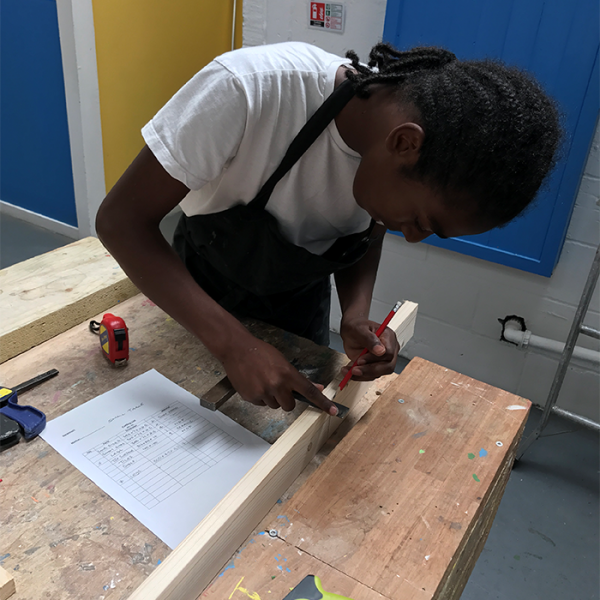 These courses included Carpentry, Mechanics, Music productions and Millwall football training. 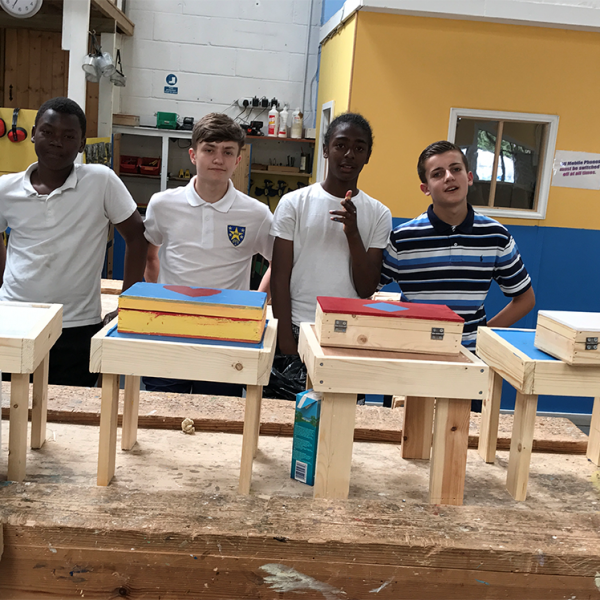 This allowed them to be better equipped when choosing which in year 10. 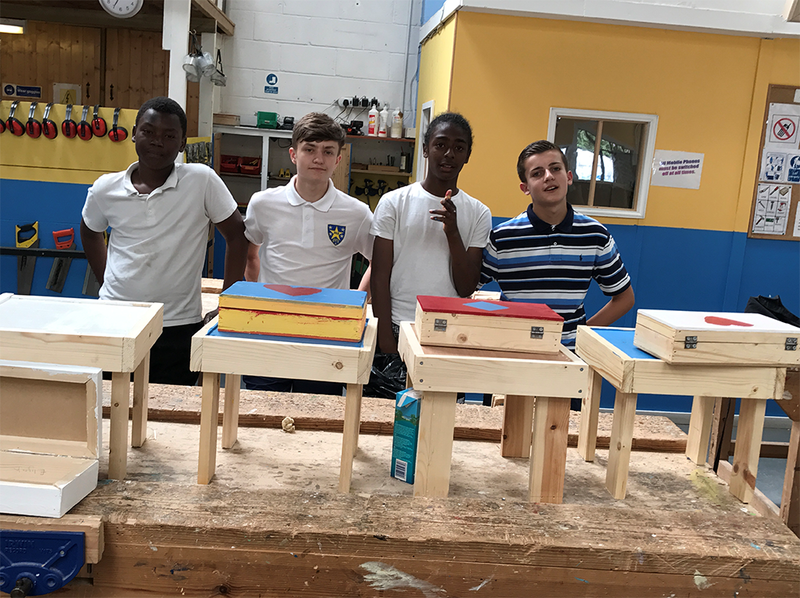 Some of the pupils work have been taken home and the rest put on display by the organisations they had work with which in this case was NewStart.